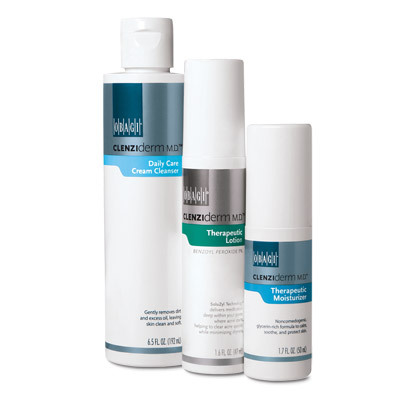 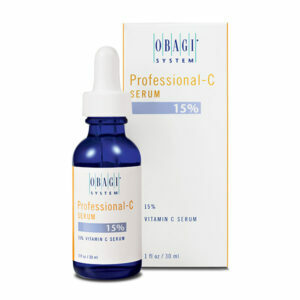 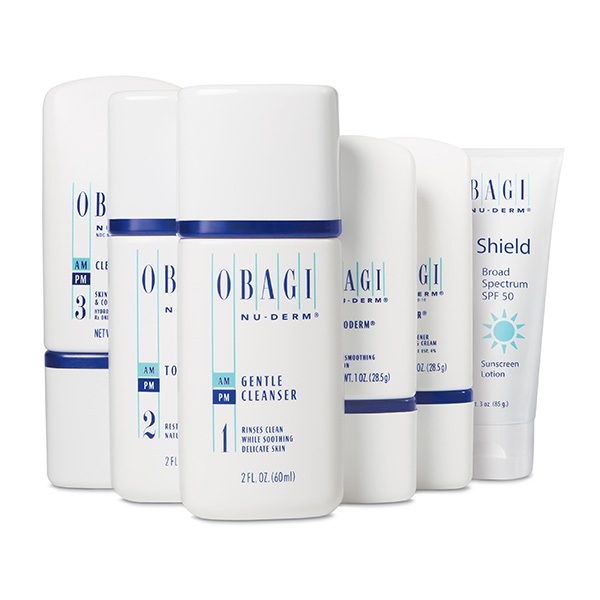 Complete acne treatment specifically formulated for normal to dry skin to help treat acne where it starts. 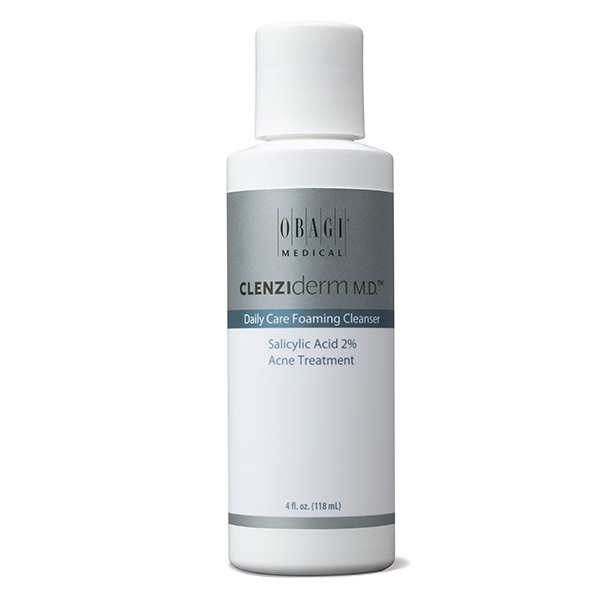 Active ingredients benzoyl peroxide (BPO) and salicylic acid penetrate into the skin and target acne where it starts. 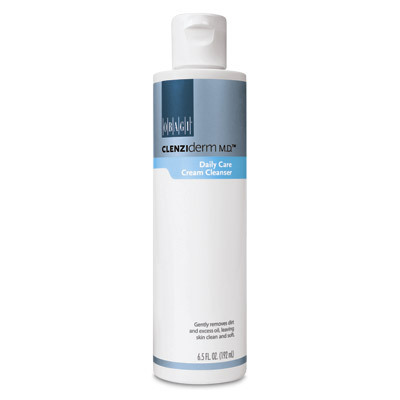 Daily Care Cream Cleanser – Non-irritating, soap-free cleanser soothes the skin while effectively removing everyday impurities and makeup. 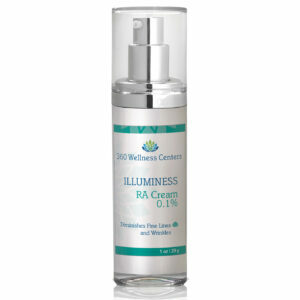 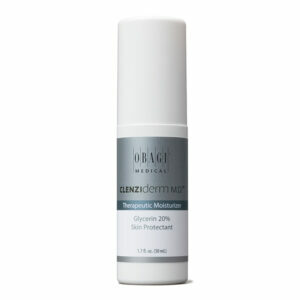 Therapeutic Moisturizer – Glycerin-rich, non-comedogenic moisturizer keeps skin hydrated and protected. This non-acnegenic formula with 20% glycerin calms, soothes, and protects the skin during acne treatment.